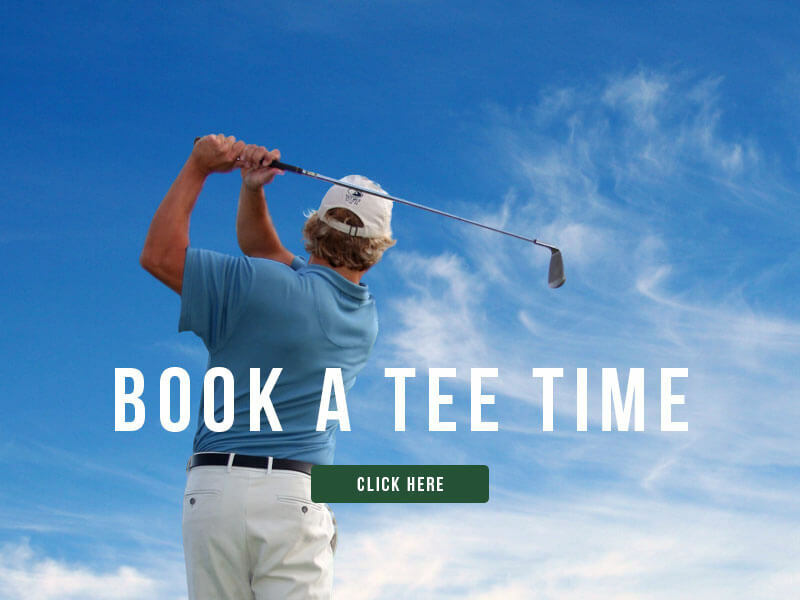 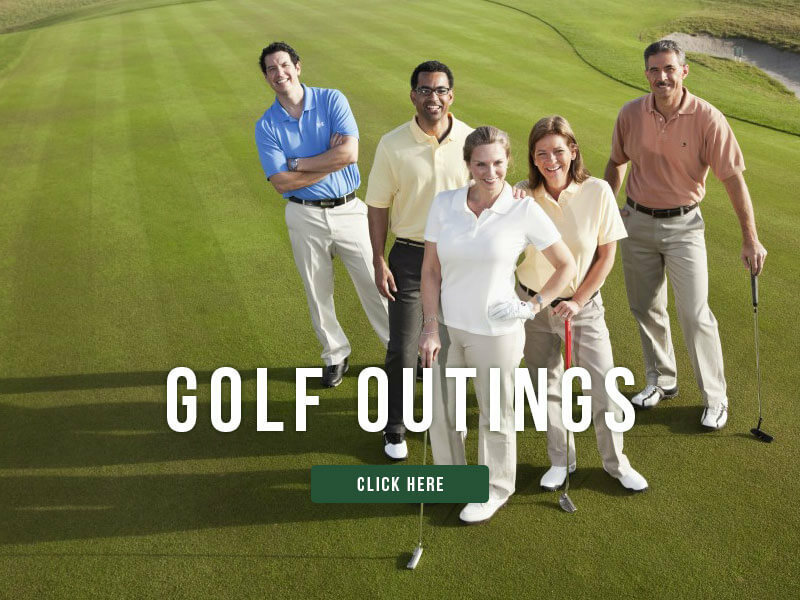 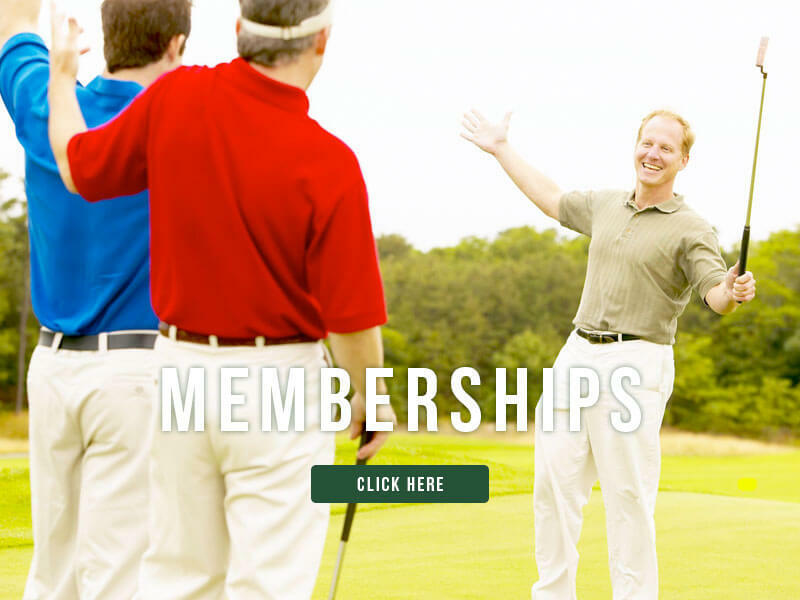 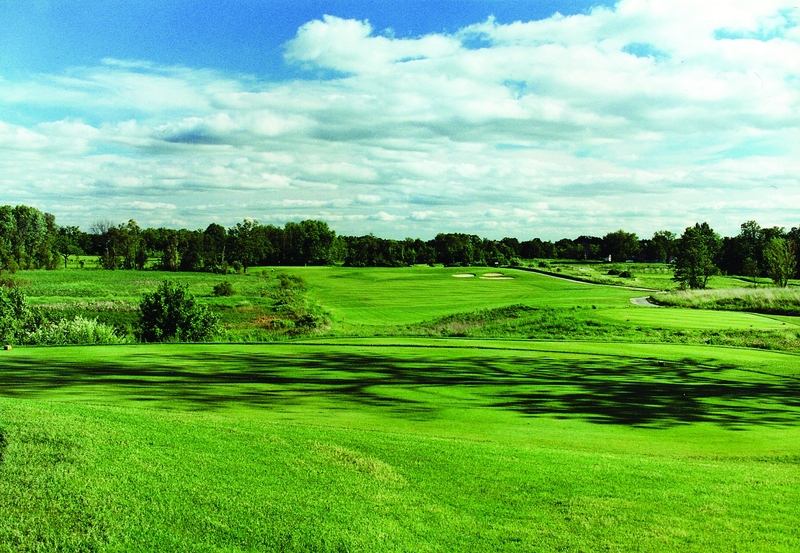 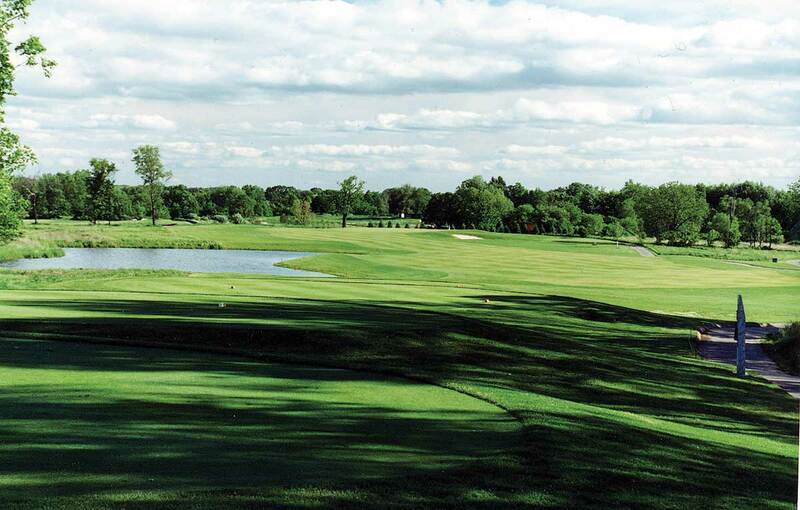 Quail Ridge Golf Club, located minutes from downtown Grand Rapids, is the perfect golf destination for any golfer. 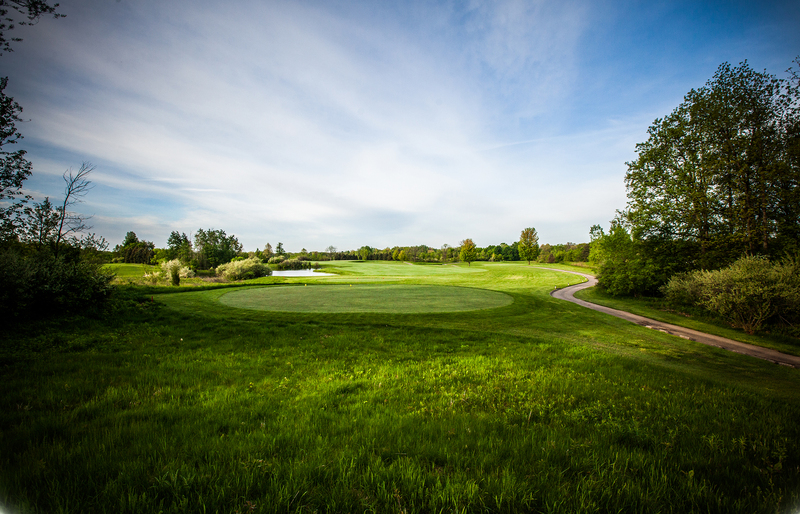 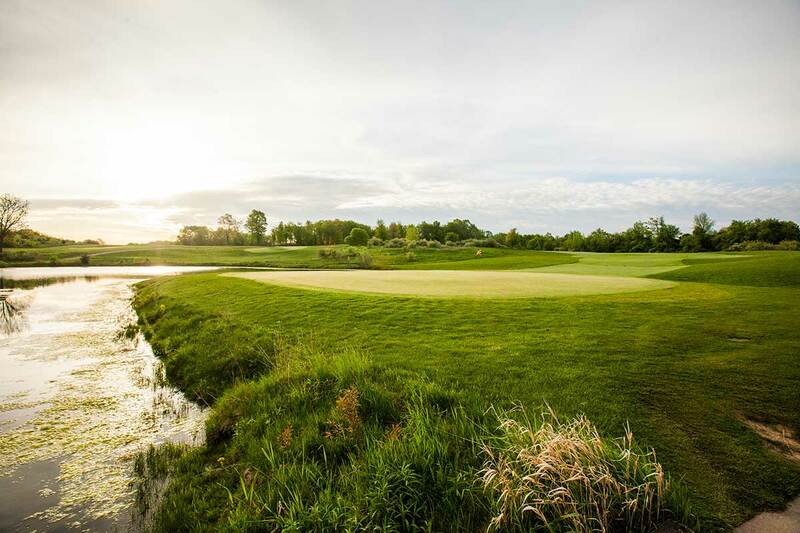 With 5 sets of tees, wide, lush fairways, and expansive greens that roll true, Quail Ridge Golf Club is sure to vault to the top of your list for great golf in West Michigan. 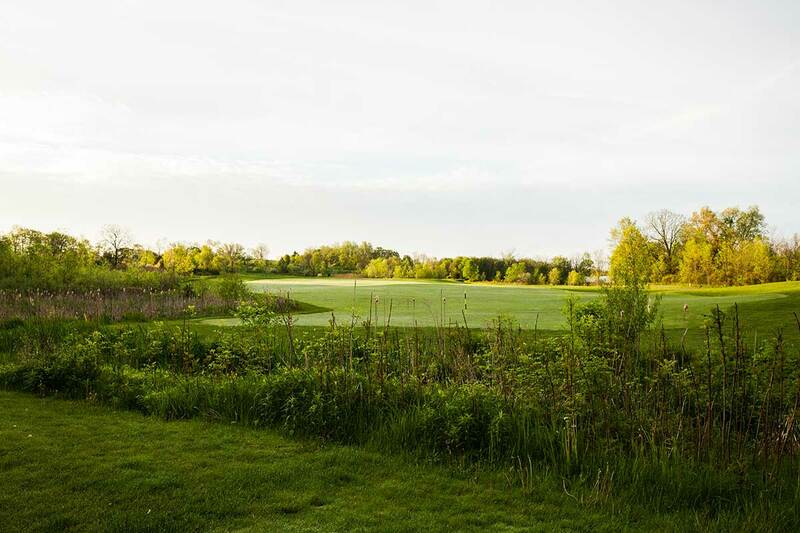 Our course is located on 300 acres of beautiful, rolling hills, surrounded by wetlands, nature, and spectacular landscape. 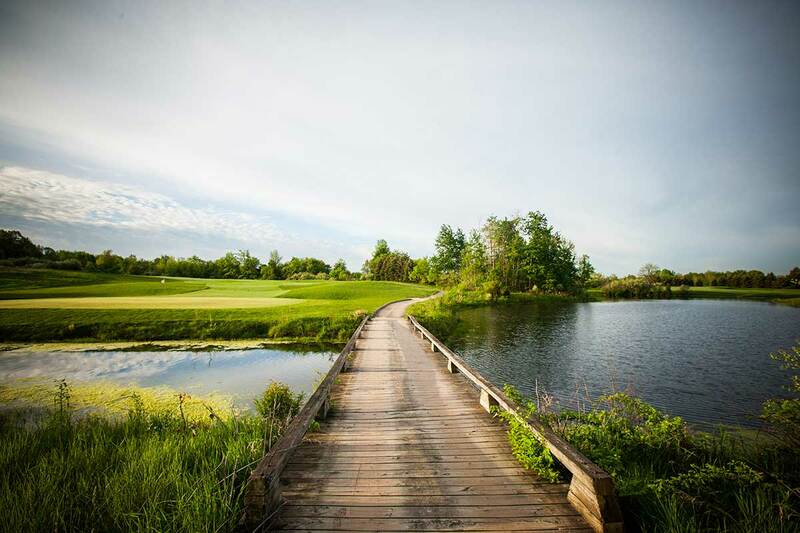 You will feel as if you are playing golf in a secluded northern Michigan town. 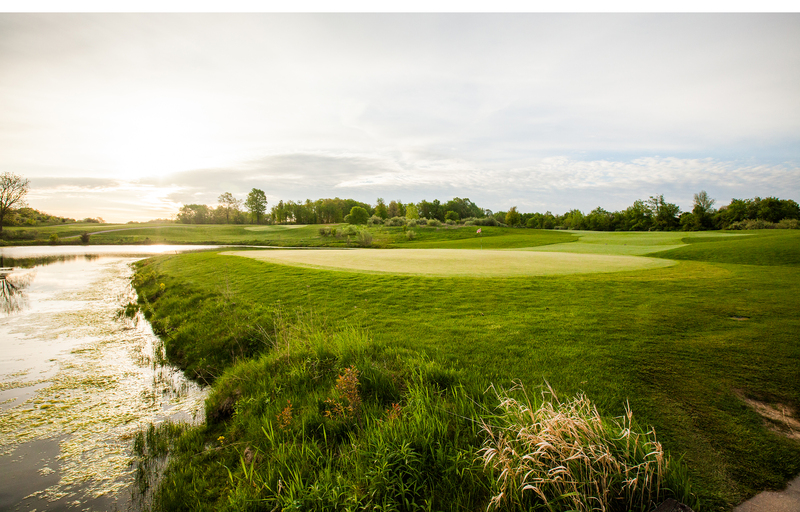 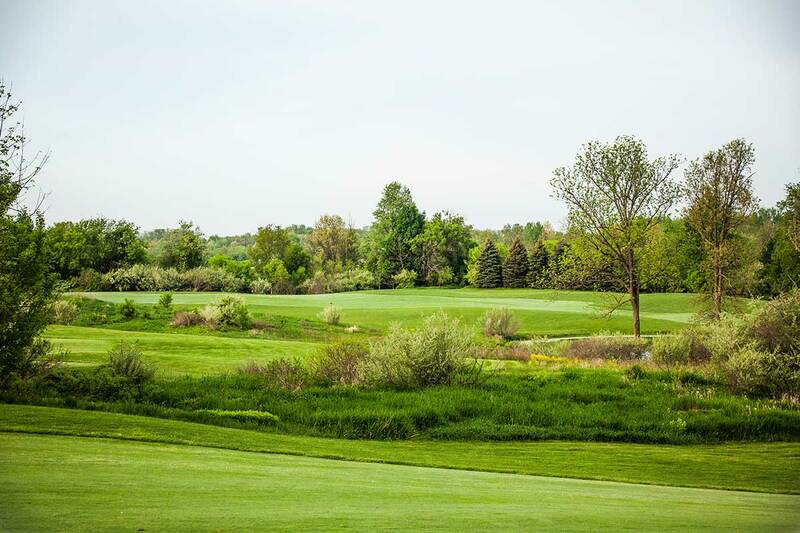 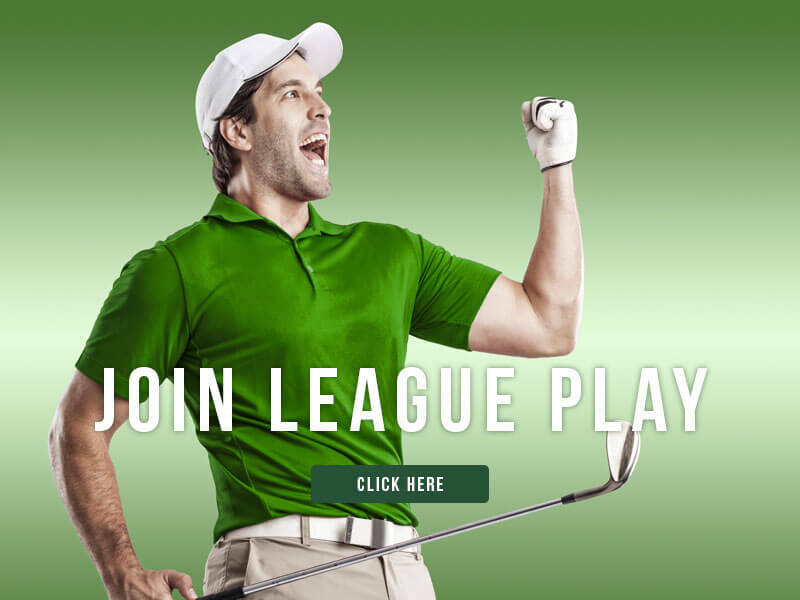 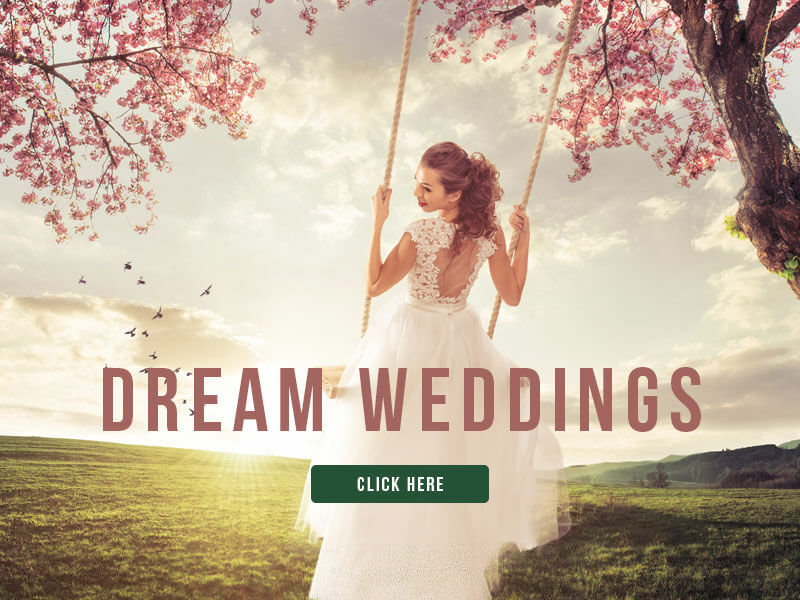 Come experience Quail Ridge Golf Club today to understand the true beauty and serenity of playing golf on West Michigan's best golf destination.